NTR: Kathayanayakudu hero's next movie trailer release update! 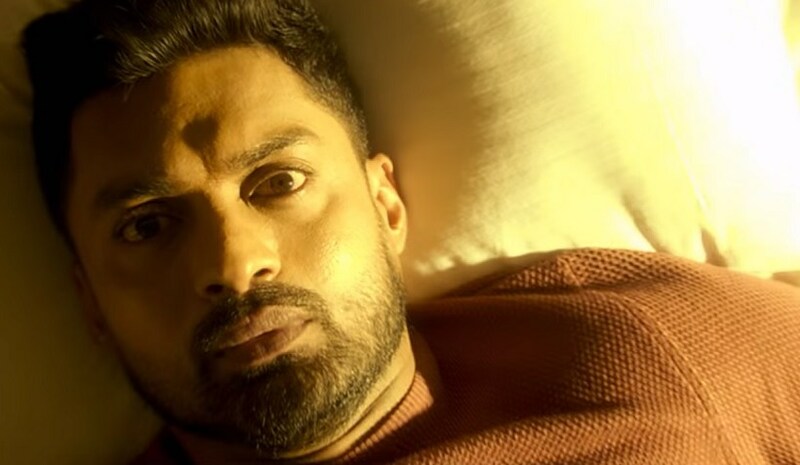 Telugu actor Nandamuri Kalyan Ram was last seen in his grandfather’s biopic, NTR: Kathayanayakudu, in which he portrayed his father, Nandamuri Harikrishna. Meanwhile, Nandamuri Kalyan Ram's highly anticipated film, 118, had its teaser released recently, which went on to receive a stupendous response with speculations of the plot also emerging. It is reported that the film's story revolves around a smooth romantic life that turns into an adventurous one after a particular incident. 118 directed by Guhan. K has music composed by Shekar Chandra with Nivetha Thomas and Shalini Pandey playing the female leads. That , the trailer for the film has now been announced to be coming out on February 15 at 5:40PM. Let’s wait to watch the mysterious thrilling trailer.